No matter the hazards or demands of your working environment, you can trust the team at Eire Workforce Solutions to find the right workers to fulfil your needs and requirements. Successfully combining years of training and experience with our qualifications, we have helped countless companies and construction professionals complete a wide variety of projects on schedule and within budget. By conducting detailed and extensive vetting of all prospective rail labourers, we can determine who is best suited to work on your project. It is only after asserting the authenticity of tickets, qualifications, and licenses that workers will be given the all-clear to be sent to work. With the demand on metropolitan rail networks being stretched daily, it is important that rail construction companies find the right rail labourer for the job. 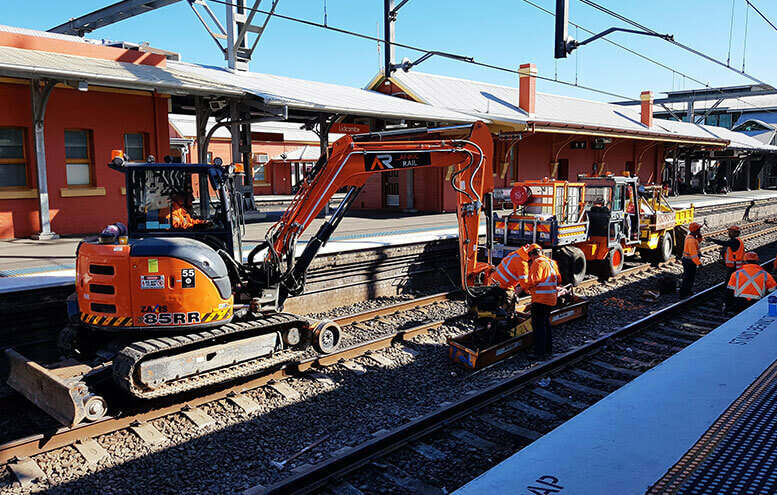 Requiring a high level of proven skills and attention to detail, rail labourers in Melbourne and Sydney need to be able to deliver the highest levels of work to ensure that all works completed do not put passengers and maintenance crews at risk. 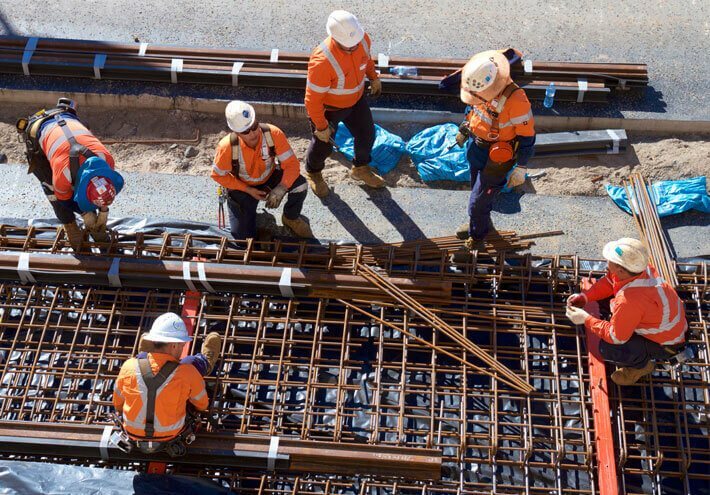 Thanks to our strong knowledge of the labour demands and requirements of companies in the civil construction industry, you can rely on the professionals at Eire Workforce Solutions to find you workers with the right skills and the right temperament to work on your current or upcoming rail works. 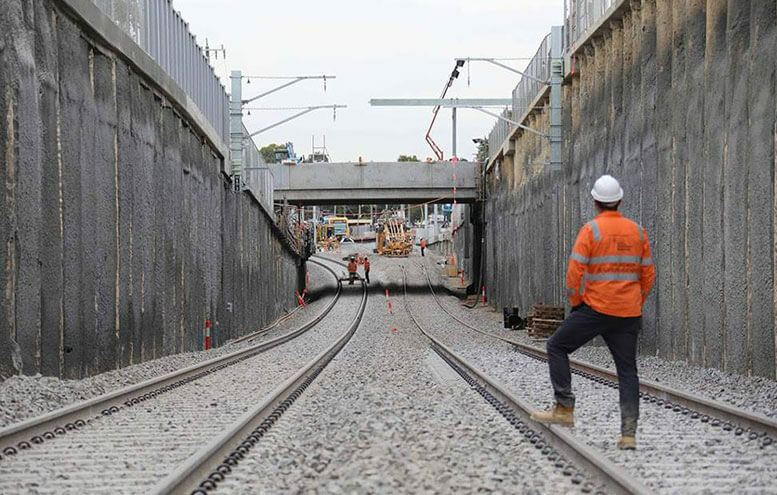 Companies looking for rail labourers in Melbourne and Sydney can call us today on (03) 9354 0466 or on 0478 157 722. From a sudden shortage of staff to weather changes, there are many reasons you might be in urgent need of rail labourers. Melbourne and Sydney businesses can rely on Eire Workforce for prompt assistance, as we are available 7 days a week. Our recruitment team is trained in Human Resources and take a customer-centric approach to the work they do. This means that when you contact Eire Workforce for rail labourers in Sydney or Melbourne, you’ll be met with labourers who are ready to hit the ground running. Meet your needs for rail labourers in Melbourne and Sydney by contacting Eire Workforce today on (03) 9354 0466 or on 0478 157 722.